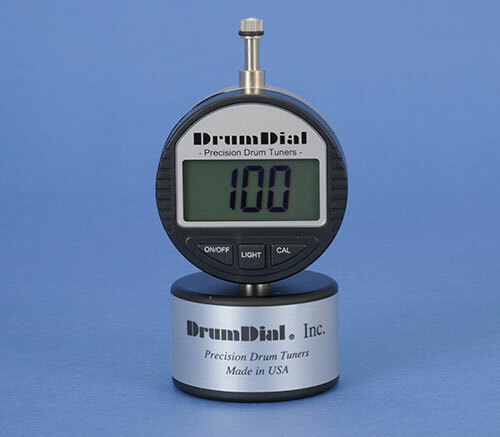 View cart “Digital DrumDial” has been added to your cart. 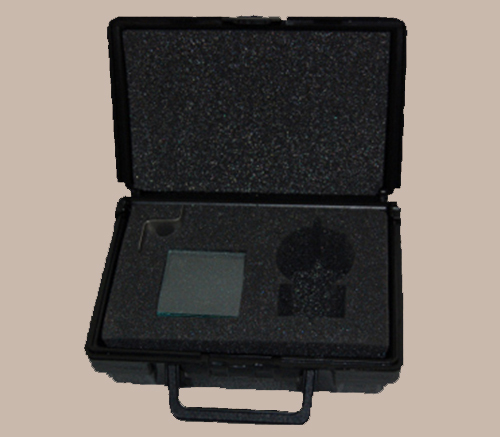 Heavy-duty, dedicated plastic hard case. Double walled construction with commercial grade molded mechanical hinges and a Patented unbreakable latch. Rugged fold down handle makes the case easy to carry. 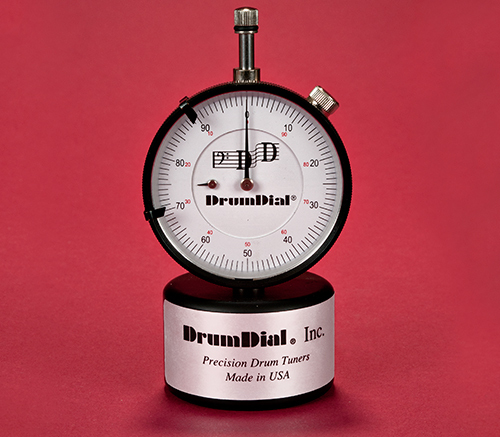 Multiple layers of dense protective foam for both top and bottom protection of your DrumDial. 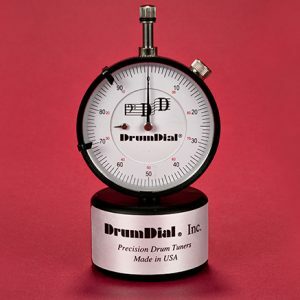 Precision die cut custom foam interior to hold your DrumDial, edge gage and glass calibration standard. 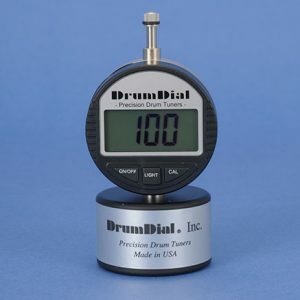 Edge gage and Â¼ inch thick glass calibration standard included with each case. Made in the U.S.A.